Training sessions for Ating Dibdibin have begun in preparation for the program’s launch on June 6 . 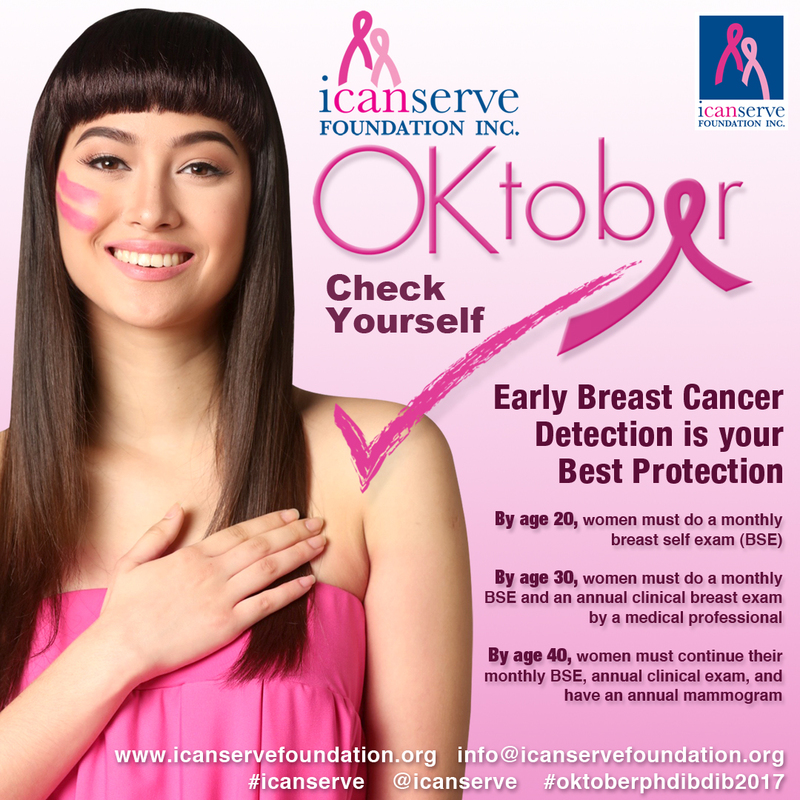 Ating Dibdibin is a national breast cancer screening program designed by ICanServe under the auspices of the American Cancer Society. Through a Memorandum of Agreement (MoA) with the Marikina City government, ICanServe and Marikina City health workers will implement a breast cancer screening program in 16 barangays in Marikina, in order to make breast self-examination (BSE) a habit among the populace. “More than the fear of the financial burden of treatment, fear of cancer itself has prevented women from regularly doing breast self-examination, which in most cases offers them their only opportunity for early detection,” said Alice Orleans, acting program manager of Ating Dibdibin. Marikina City health workers and volunteer breast cancer survivors from the ICanServe community are being trained on BSE, story-telling, and facilitation. The training is an essential component of their participation in Ating Dibdibin and intends to ease the breast cancer screening experience of Marikina’s women population. Marikina’s medical staff, nurses, midwives and barangay health workers, who will champion monthly BSE, received their training on April 29 & 30. Survivors were scheduled for training on May 3, May 10, and May 13. 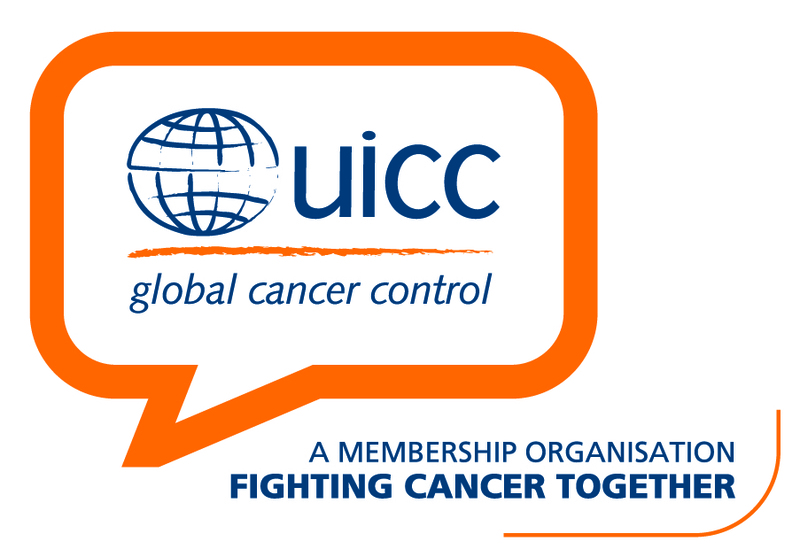 Breast cancer survivors will encourage women to undergo regular screening and spread the message of hope: Cancer is treatable and can be overcome. Dibdibin pilot in Marikina City.